St Pauls Carnival is one of the highlights of the Bristol calendar of events and has been running since 1967, with a break in 2006 and 2012. It has grown year on year and now attracts audiences of over 60,000 each year. 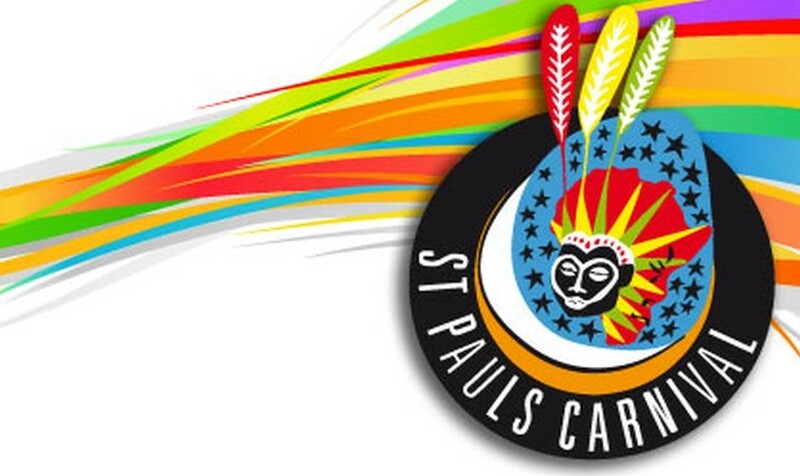 St Pauls Carnival is continually evolving with its programme of events working to ensure that it gets better. Thousands of people get involved including musicians, sound systems, children and families, artists, all contributing to make it a successful carnival event.